Eric S. Smith regularly advises clients regarding the design and implementation of all types of retirement plans, including 401(k) plans, 403(b) plans, 457(b) plans and nonqualified deferred compensation plans. He also advises clients regarding the design and management of welfare benefit programs, including health plans and cafeteria plans. He assists clients with day-to-day administrative, nondiscrimination and fiduciary issues, including operational and reporting corrections under the Internal Revenue Service and Department of Labor voluntary correction programs. Prior to joining Conner & Winters, Eric was a shareholder of Blackwell Smith, P.C. He also practiced with another respected Tulsa firm in the areas of corporate law, business transactions, tax exempt organizations and health law, as well as employee benefits law. 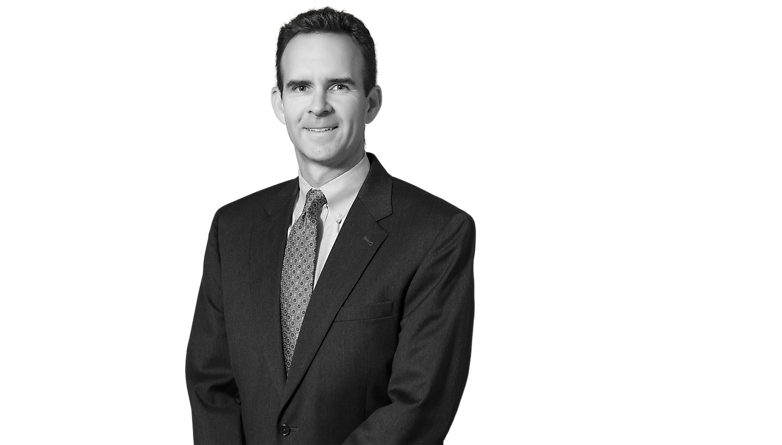 Eric has been included in the Best Lawyers in America among employee benefits practitioners each year since 2009. He is a graduate of Leadership Tulsa and has served as a director of the SouthWest Benefits Association, Tulsa Employee Benefits Group, Big Brothers and Sisters of Green Country and the Oklahoma State University Spears School of Business Alumni Association. Named the Best Lawyers’ 2013 Tulsa Employee Benefits (ERISA) Law "Lawyer of the Year"